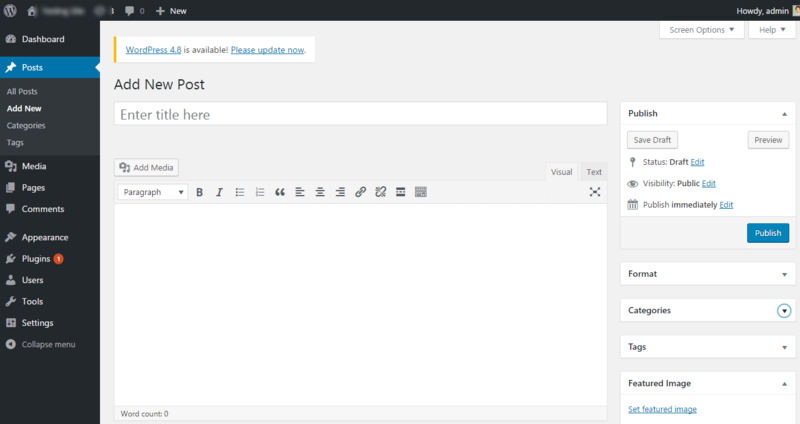 To write your very first WordPress Post, find the Posts menu on the left side of your WordPress Dashboard. You can either hover or click on the Posts menu to display the submenus. 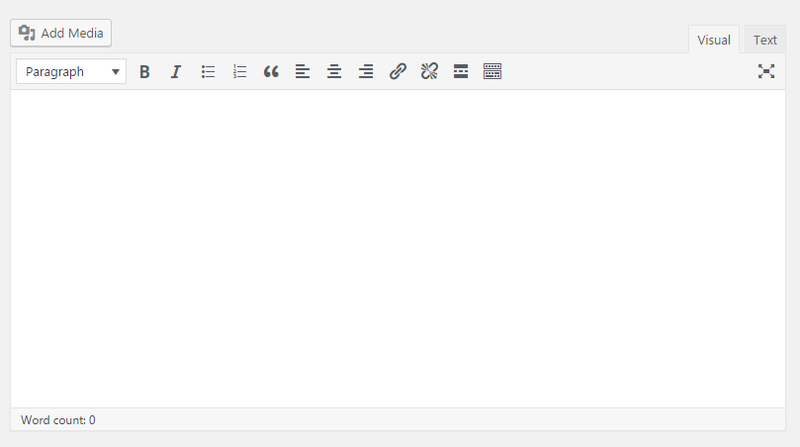 You can also create a WordPress Post from the shortcut + New Link which appears horizontally on the top of the Admin Bar . Either way it will work. You’ll now be redirected to the new Add New Post page where you can start creating your new post. The top box is where you write your Title of the Post. Another big square box is the the content box where you can write your actual contents here. You can Add Medias, format your contents, Add Links, etc. from here.On the top right corner of the editor box, you can see two tabs Visual and Text. The Visual tab is the visual WYSIWYG editor. WYSIWYG means “What You See Is What You Get.” The tool is just similar to Microsoft Word so it won’t be a problem to format posts or add necessary images. There are other tools you use too. But you’ll get used to it once you start creating a couple of blog posts.When you click the Text tab, you’ll see the editor box where you can create your posts with HTML format. 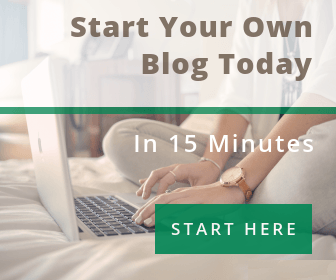 For most bloggers, Visual Tab is easier to write articles. On the right side of Add New Post page, you’ll see Publish Box. When you click on the Save Draft button after you finish writing your post, this will save your post for the future use without displaying them on the front end. 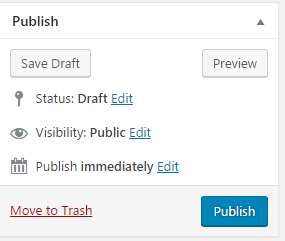 If you click on the Preview link, you’ll see how your content appears when published. Moreover, the main states of the posts are Published, Pending Review and Draft. A Published state means that your post has been published live on your blog where everyone can see it. Pending Review status means the your draft is waiting for review by an editor to publish. Draft means the post has not been published and only saved for the later use. The Categories and Tags sections are where your post can be categorized accordingly. We will cover these sections in detail in one of our tutorials later. The Featured Image box is where you upload your relevant image to your article. The Featured image , also known as Thumbnail Image , will be seen on the blog page. 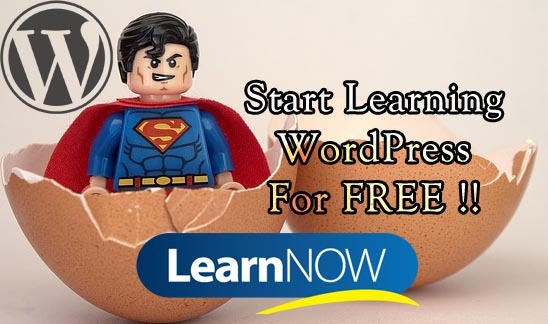 This is how we create a WordPress Post to make it visible to the audiences.